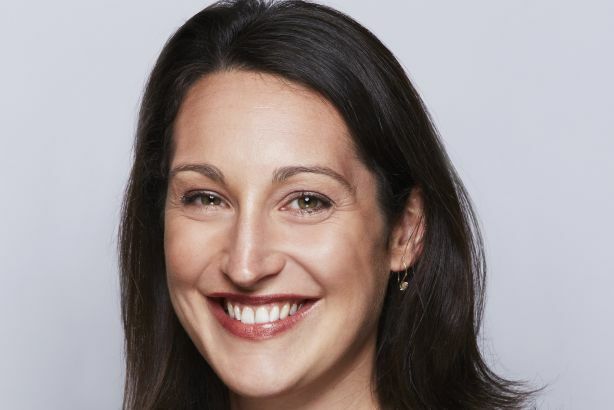 Ernst & Young (EY) has appointed Emily Gibbs from the Financial Times as associate director of comms and engagement for the company's advisory business. Gibbs joined the FT in 2010 and spent the past two years as global head of corporate and internal comms. She was previously a journalist and presenter for Radio New Zealand. In her new role, Gibbs will deliver a global internal comms and engagement strategy for EY’s Advisory business. As part of the global Brand, Marketing and Communications team, she will also support the company's brand acceleration programme.